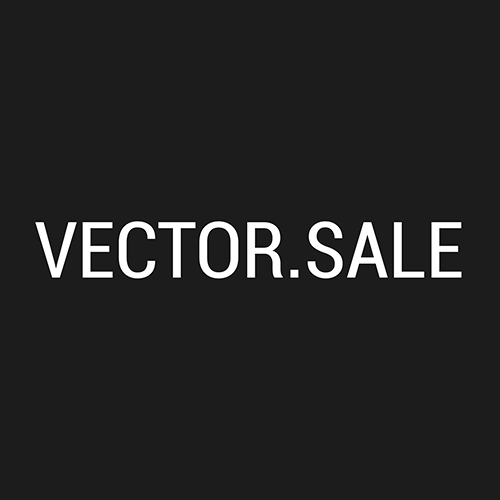 Vectors and images stock, online store with a huge collection of unique vectors. Online vector stock with a huge collection of unique vector templates, clipart and illustrations at cheap prices. Exclusive vector graphic files from professional designers and different authors with instant download and by subscription. Thousands of vector card templates and themes for various events such as wedding invitations, bridal and baby shower, Christmas party and New Year, etc. Floral template galleries that rose, alstroemeria, anemone, chrysanthemum, fir, pine, hibiscus, lilly, magnolia, peony, poinsettia flowers and succulent plants. Pricing starts from $5 per each image and goes down as low as $0.26 per vector file using paid subscription.